Get help with research or library resources. Books and more for your classroom. 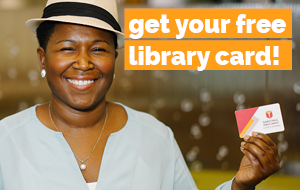 Tell us how we can serve you better at the Saint Paul Public Library. Would you like a library manager to respond to your comments?